Plum draw from stall one, and will need every bit of help that comes his way. Two 1m1f-1m3f Group One wins in South Africa, but has plenty to prove after three below-par efforts this season. Distance is an unknown - first time over two miles, but could set up a shock. Improved to win over two miles in the Group One Prix du Cadran at Longchamp back in October, which landed a hat-trick of wins in France. Useful enough return run behind the talented Trais Fluors of Andre Fabre's, which looks a promising preparation for this. Consistent runs this year have merited four places from four starts - three of those finishing second best. Was 100/1 sixth in this contest twelve months ago, and always seems to bring his best form to Dubai. Ten lengths adrift of Ispolini on latest run in a Group Three, which is not going to be good enough here with more top rivals in town. Irish bred horse for John Sadler, who won a Group Three in Ireland last year, months before a Grade Two in the US at Santa Anita. Both of those efforts were over ten furlongs, so more required here over a new trip. Open to further improvement, and represents the youth in this line-up. Finished an invaluable third to Cross Counter in the Melbourne Cup at the end of 2018, in what was a good result for the Brits. Won a nice handicap here last season - in front of Red Galileo, but requires a career best to be involved in this. Nice prep run to Old Persian in a Group Two at the beginning of March will stand him in the best stead he can be in. 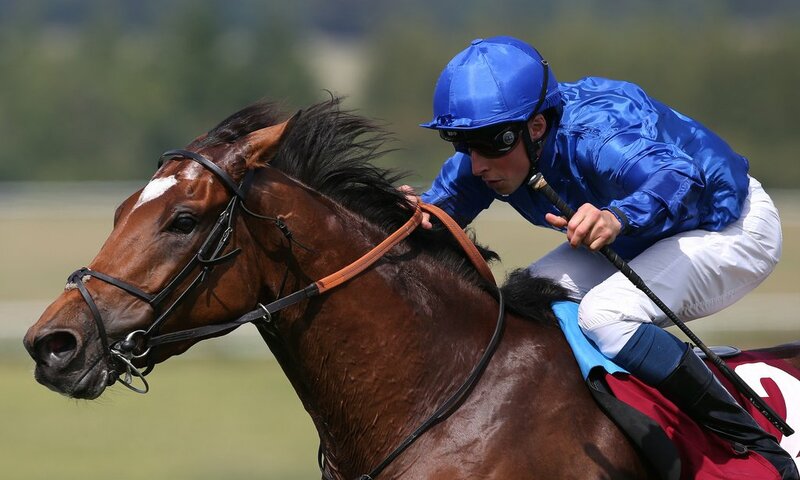 One of two big chances for Charlie Appleby, has relished his participation at Meydan over the winter. Beaten on seven-month reappearance back in January, but improved to win twice over 1m6f on last two outings - the most recent of which in a Group Three. Run creditably in defeat in four starts since upped to 1m4f here, but much more required in this contest. A good second to Spotify makes for positive reading back in January, but not really played a part in either race since. This 6yo's best form has been over ten furlongs (1m2f), and is a Listed winner looking down the form line. Struggled to stay in a Group Two 1m4f contest on his latest start, despite the fact in reflection it looked a strange race. However, Godolphin have better chances let-alone the field. Progressed smartly as a three-year-old last year: fourth in the King George V Stakes at Royal Ascot over 1m4f, before smart displays when winning the Gordon Stakes (G3) and finishing second in the Great Voltigeur (G2) at York. Took things to the next level when readily landing the Melbourne Cup over this distance back in November. Drawn slightly wide, but the one to beat here. Richard Gibson's Gold Mount is now trained in Hong Kong - but some may recall him named 'Primitivo' in his British days when trained by Alan King. Smart form over 1m4f, and is a regular in this grade nowadays. The step up in trip would be the concern.